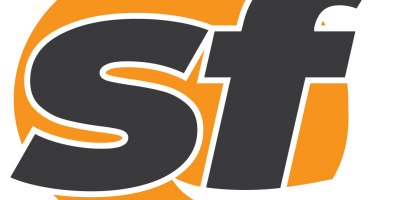 SFBay is expanding its credentialed coverage of Bay Area professional sports effective immediately, adding sportswriters to cover the San Jose Earthquakes and San Jose SaberCats. SFBay Sports Director Sarah Todd also announced expanded coverage of the San Francisco Giants and Oakland Athletics. Sports writer Jake Montero will cover the Earthquakes for SFBay after covering the Portland Timbers for Oregon Sports News in 2013. Shawn Whelchel joins SFBay as San Jose SaberCats beat writer, shifting into sportswriting from music and arts coverage. 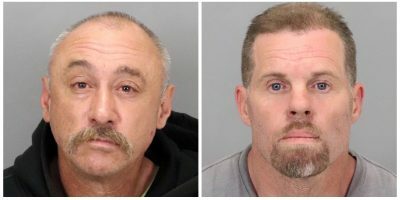 SFBay photographers Godofredo Vasquez and Aris Bernales, along with SFBay Director of Photography Scot Tucker, will contribute photo coverage and galleries for the Sharks and SaberCats. SFBay sportswriter Jen Cosgriff will switch leagues to cover Giants home games during 2014, with Jason Leskiw taking her place at the O.Co Coliseum, adding the Oakland Athletics to his Raiders and NFL beats. SFBay Sharks writer Chelena Goldman will add baseball columnist duties during the 2014 MLB season. 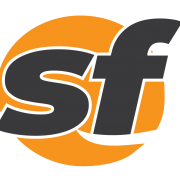 SFBay now has sportswriters credentialed to cover all major Bay Area sports franchises. 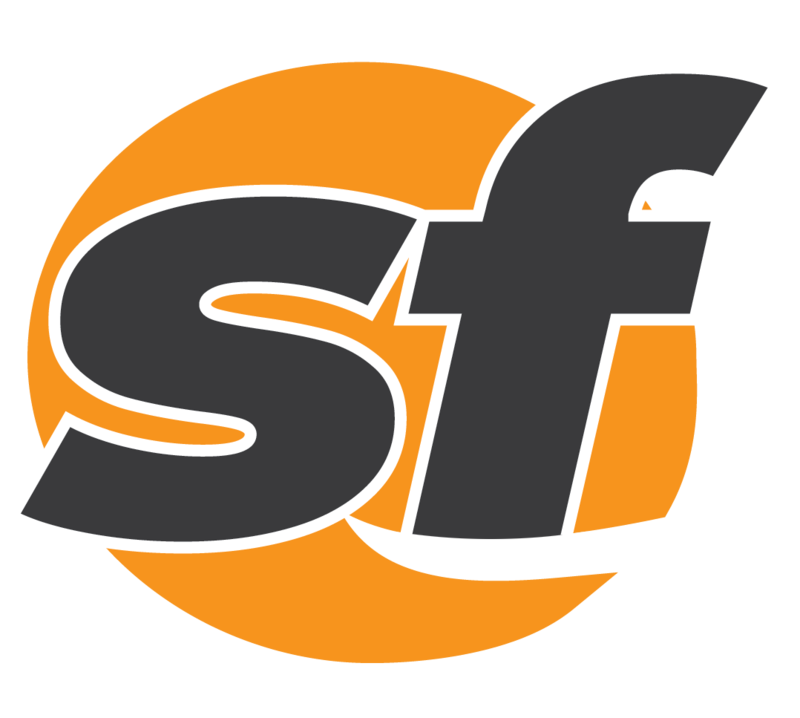 SFBay is a 100-percent locally-owned and operated digital news provider covering the San Francisco Bay Area. Since its founding in November 2011, SFBay has served nearly 9 million pages of Bay Area news and sports coverage.